A grim, dystopian movie adaptation of the acclaimed Deus Ex: Human Revolution. The Deus Ex series joins the camaraderie of video game movie adaptations with its 2011 high-grossing prequel Deus Ex: Human Revolution. 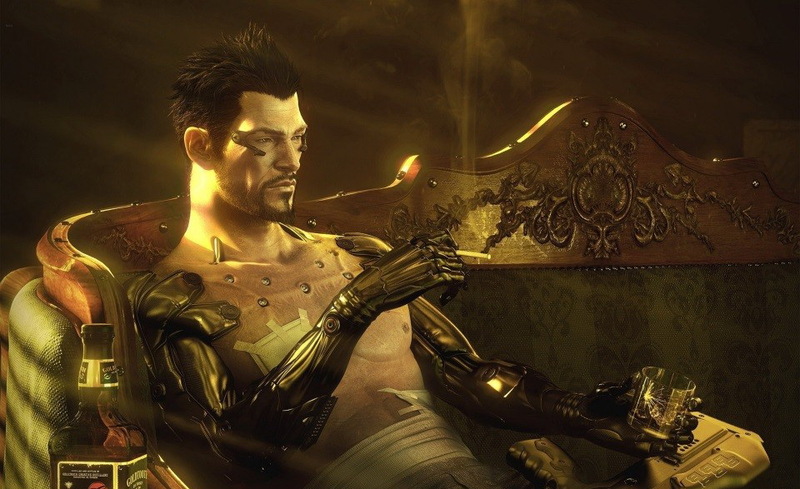 The highly-successful cyberpunk-themed and multi-faceted story of Deus Ex: Human Revolution will debut on the big screen worldwide, as it was announced on 12th July, 2012. From the imaginative and delightful big screen reiteration of Warcraft and the creative effort and unfluctuating ambition behind the upcoming Assassin’s Creed movie, the theatre adaptation of Human Revolution has the underlying potential to launch video game movie adaptation into stellar realms. Adam Jensen reminisces in his apartment. After the high-grossing Deus Ex: Human Revolution which was a beloved successor to the debilitating 2003 Deus Ex: invisible War, Square Enix filed a new trademark to the Deus Ex brand titled “Deus Ex: Human Defiance”. Numerous rumors circulated following this announcement, with some claiming that it is a HD remake of the stellar Deus Ex from 2000, while others interpreted it as a direct sequel to Human Revolution. 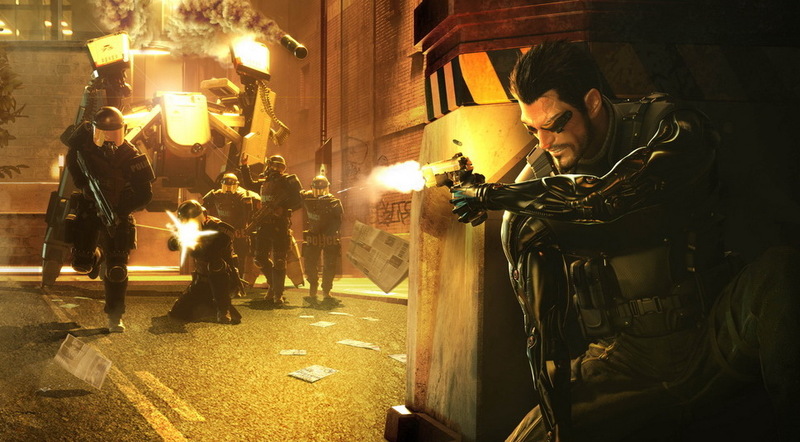 Not long afterwards, domain registrations attributed to CBS Films revealed that Deus Ex: Human Defiance is in fact, the motion picture reimagining of Deus Ex: Human Revolution. Adam Jensen faces threats from all sides. 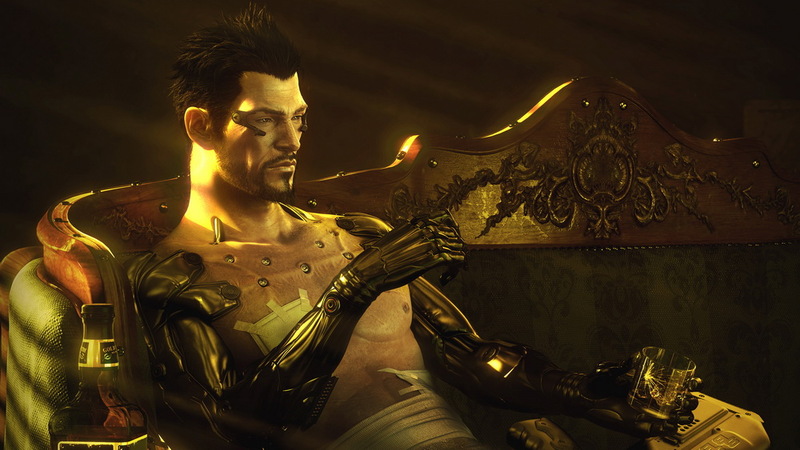 Citing Deus Ex screenwriter C. Robert Cargill, the movie will not be a “rehash” of Human Revolution. The movie will take an unconventional approach in adapting the storyline of the game to the big screen. 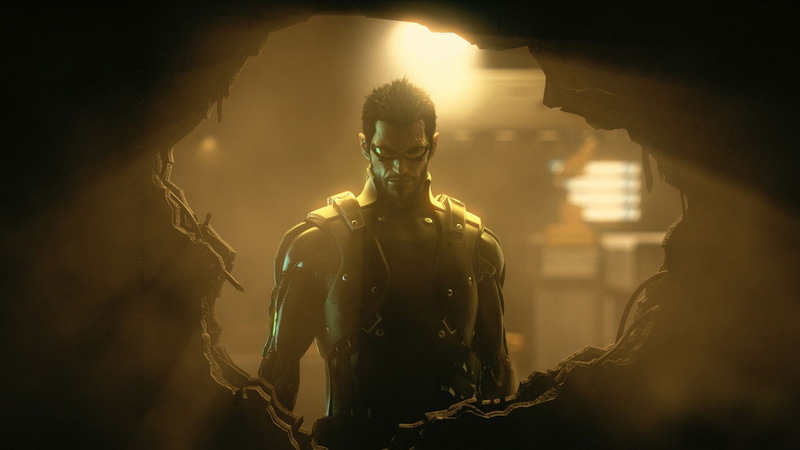 Hoping to avoid traditional video game tropes which frequent other video game movie adaptations, the team hopes to use the game’s story and protagonist Adam Jensen as a general outline in order to reinvigorate and emphasize the key elements which made Human Revolution a warmly-embraced title. Cargill hopes that Human Defiance will serve as an impetus for an illustrious era of cyberpunk movies and be a faithful reflection of the cyberpunk splendor and sensibility of Neuromancer. 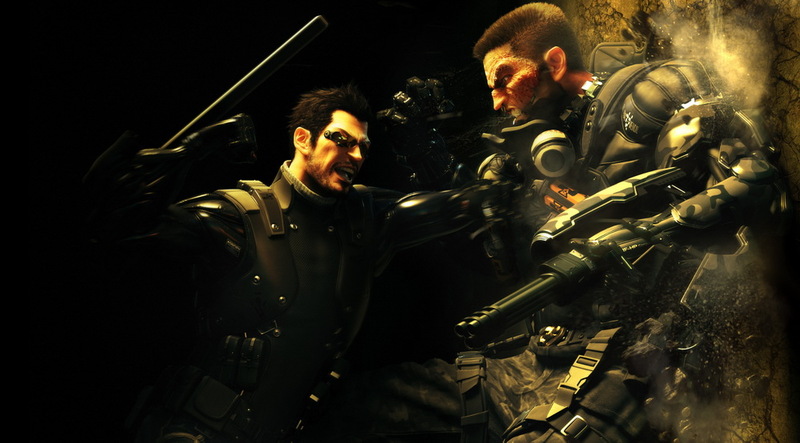 Adam Jensen versus Lawrence Barrett. In 2012, the director-writer pair Scott Derrickson and C. Robert Cargill, who previously worked together on Sinister, were revealed to be the principal creative force behind Human Defiance. Scott Derrickson was to direct and also write the screenplay for the film with C. Robert Cargill. Despite his sheer enthusiasm for the movie and creative interest in the character of Adam Jensen, Derrickson opted out of the movie in 2014 to direct Doctor Strange for Marvel Studios. 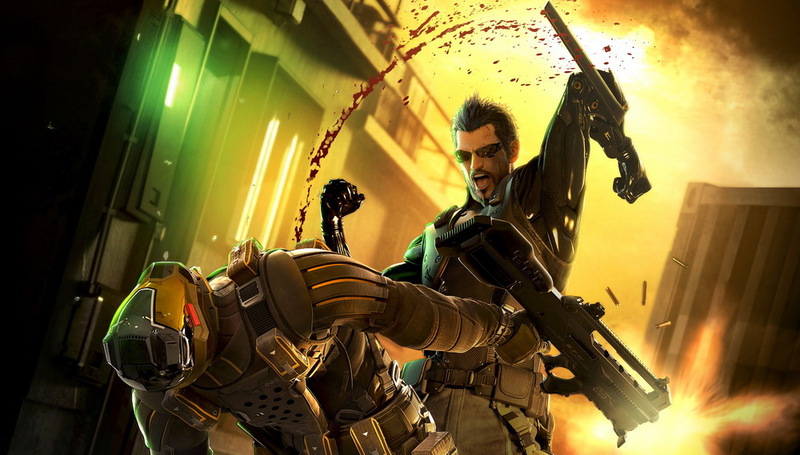 Adam Jensen swiftly dispatches his adversaries. In 2014, after Scott Derrickson departed from Human Defiance and took the reigns as director of Doctor Strange for Marvel, CBS Films cast Predators writer Michael Finch to begin re-writing the Deus Ex script. In addition to his involvement with Deus Ex, Finch also worked on Hitman: Agent 47, the reboot of the video game adaptation starring Rupert Friend. The Golden Age of human augmentation. 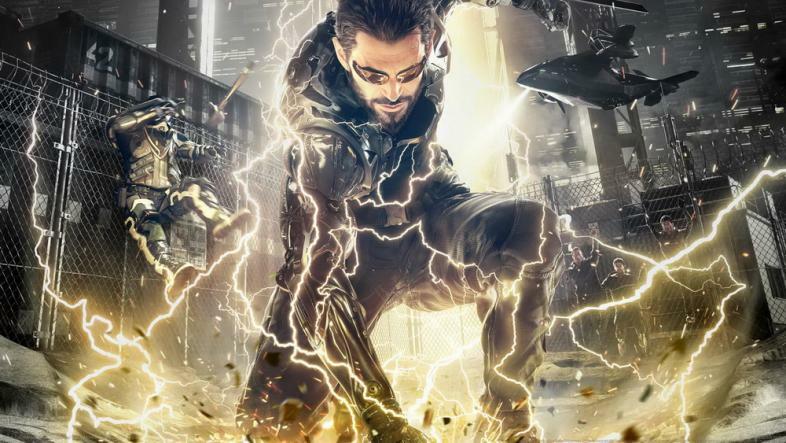 According to producer Adrian Askarieh, if the motion picture reiteration of Human Revolution is met with universal acknowledgment, ardent Deus Ex fans should expect to see a follow-up to the movie’s storyline. With the release of Deus Ex: Mankind Divided in August this year, which serves as a continuation of Adam Jensen’s adventure, Adrian Askarieh remains unwavering in his plan for a Mankind Divided movie adaptation, hoping to extend Adam Jensen’s tale beyond the world of video games. Since its initial announcement, a breadth of enthusiasm has followed the aforementioned Deus Ex movie, as fans sincerely hope the big screen version of Human Revolution will indeed fluoresce into a solitary cyberpunk phenomenon. If he does what he did to Hitman: Agent 47, he'll be looking at a different kind of defiance from fans.